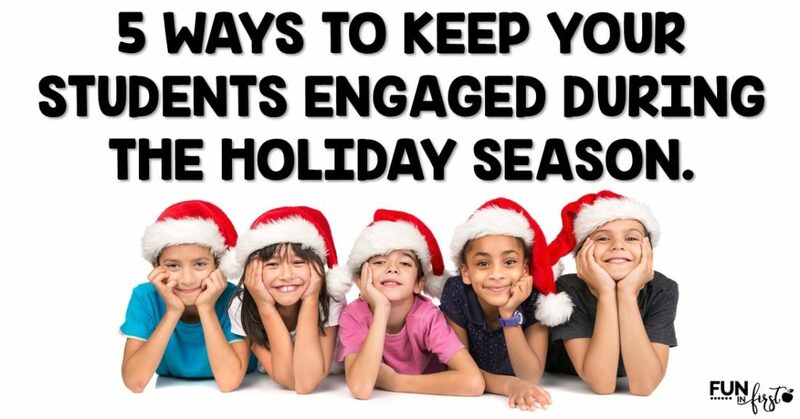 Keeping your students engaged in your classroom during the busy holiday season can be tough. 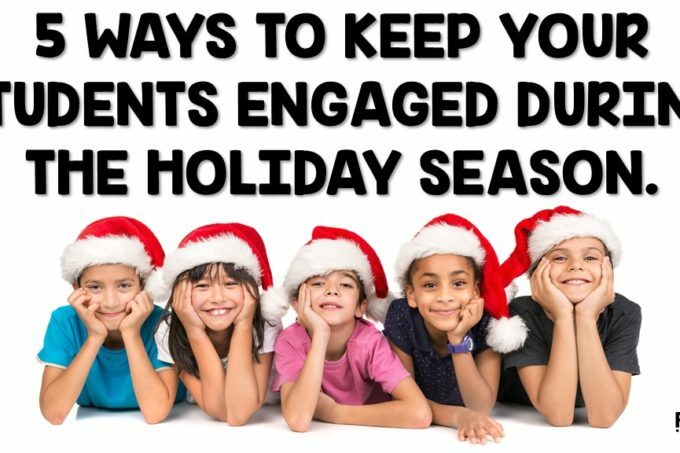 I put together a list of 5 Ways to Keep Your Students Engaged During the Holiday Season that I hope will help relieve some of the “craziness” that can occur in even the best students during the month of December. Pick a few things to try, but DO NOT try to do it all. It is not humanly possible to do every single holiday themed activity that you find on Pinterest. I pin WAY TOO MANY ideas, get overwhelmed, and don’t do ANY of them. It’s a vicious cycle 😉 Pick out 2-3 new things that you want to incorporate into your classroom this holiday season, and then stop looking. If you get overwhelmed, your students will get overwhelmed. 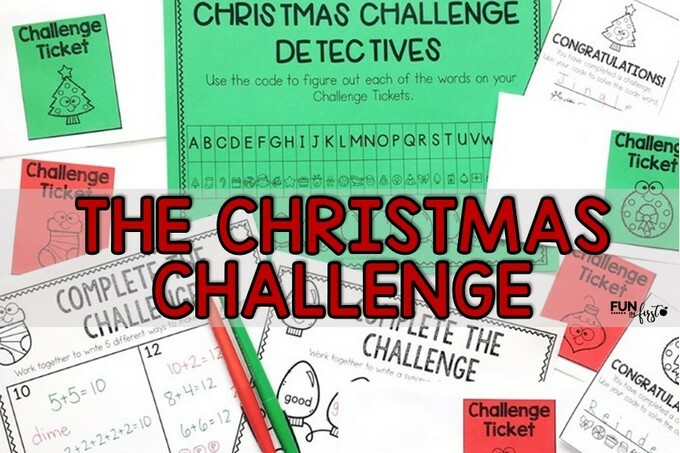 Christmas Book Raffle – Order some extra Christmas books from your Scholastic Book Order. Place the books out with a bucket in front of each one. Students earn tickets for positive behavior. 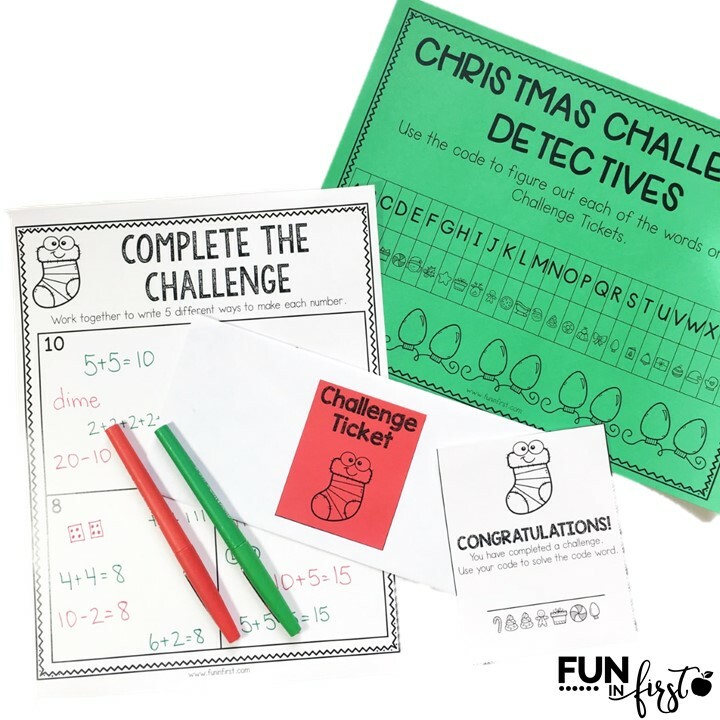 Once they earn a ticket, they write their name on the back and place it in the bucket in front of the book that they would like a chance to win. You can draw a name at the end of the week or right before Winter Break. 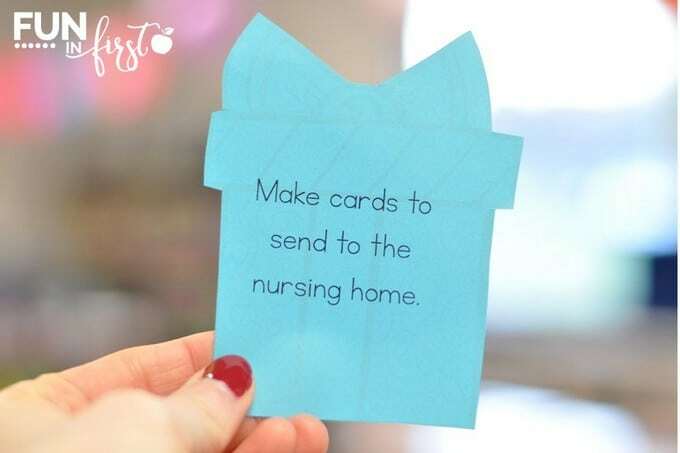 Positive Notes and Phone Calls -Positive notes and phone calls are great anytime of the year, but during the busy holiday season, they become even more beneficial. 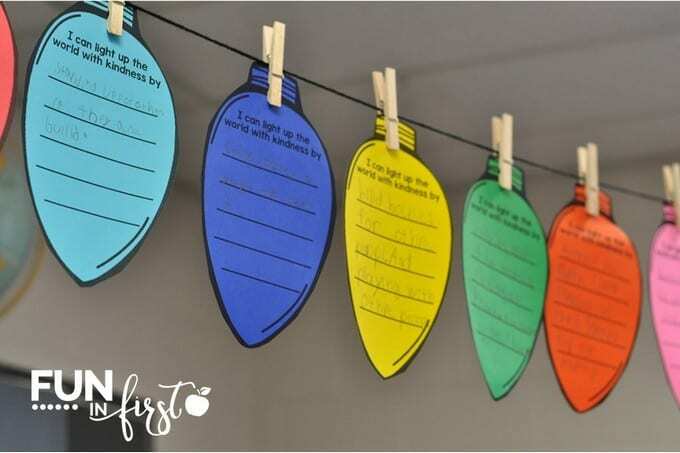 Classroom Management Christmas Ornaments – I love this idea from Maria at Kindercraze. Her kindergarteners earned jewels to decorate their ornaments for good behavior. Get Your Students Moving. We know that students need to get up move. We really cannot expect primary students to sit still all day. I love using GoNoodle for brain breaks. 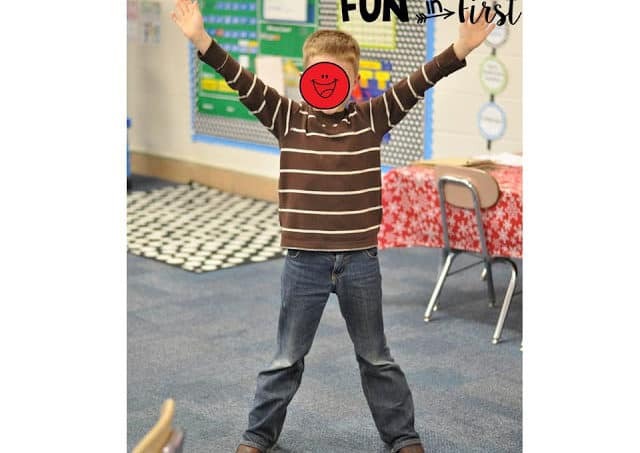 I also like to incorporate movement into our learning. 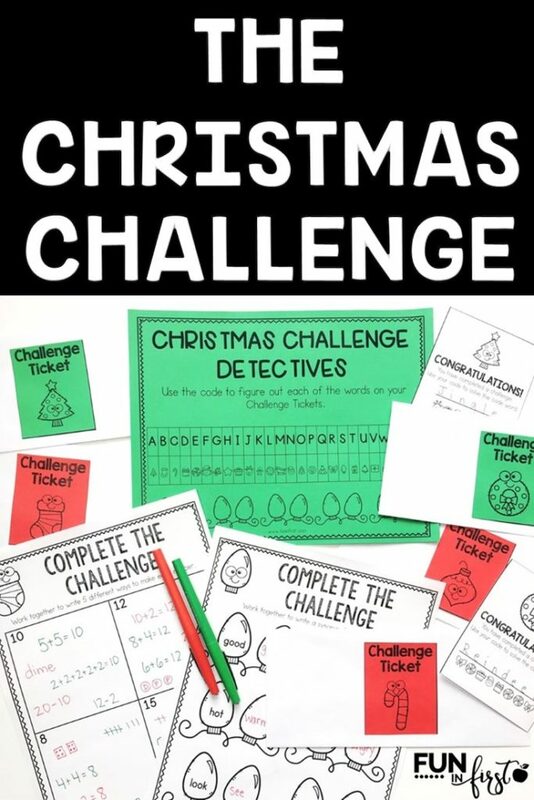 My students like using these Christmas Reading on the Move Passages. I also make sure to get them moving around the classroom more often. We do more partner work, small group work, and flexible seating if my students can handle it. 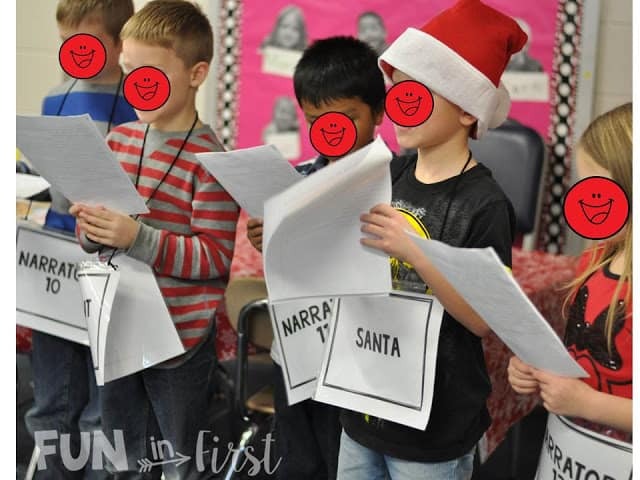 A good game of Santa Says (Simon Says) is always a great brain break as well. 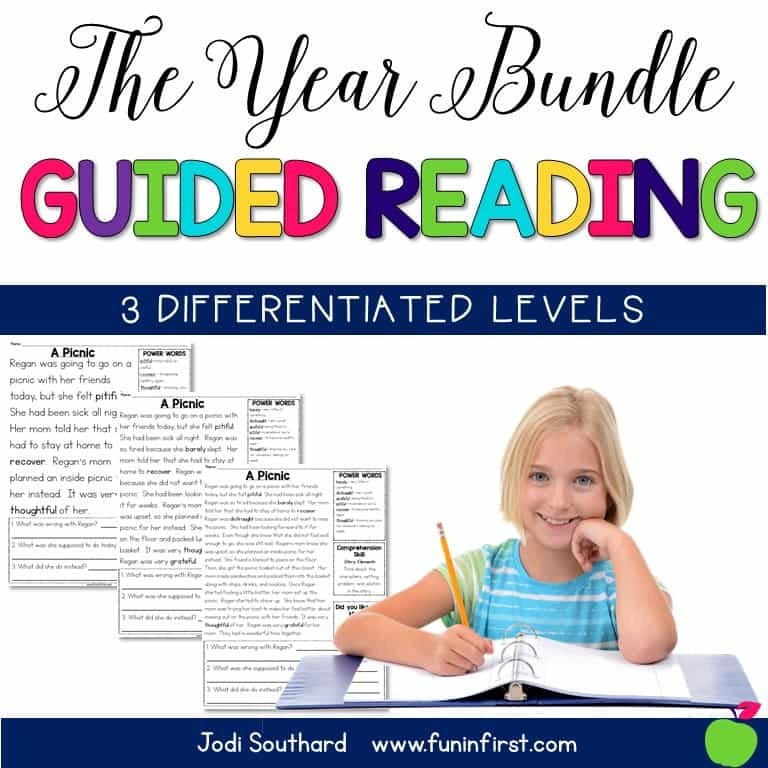 Pick a Spot – I do this throughout the year with a variety of skills. 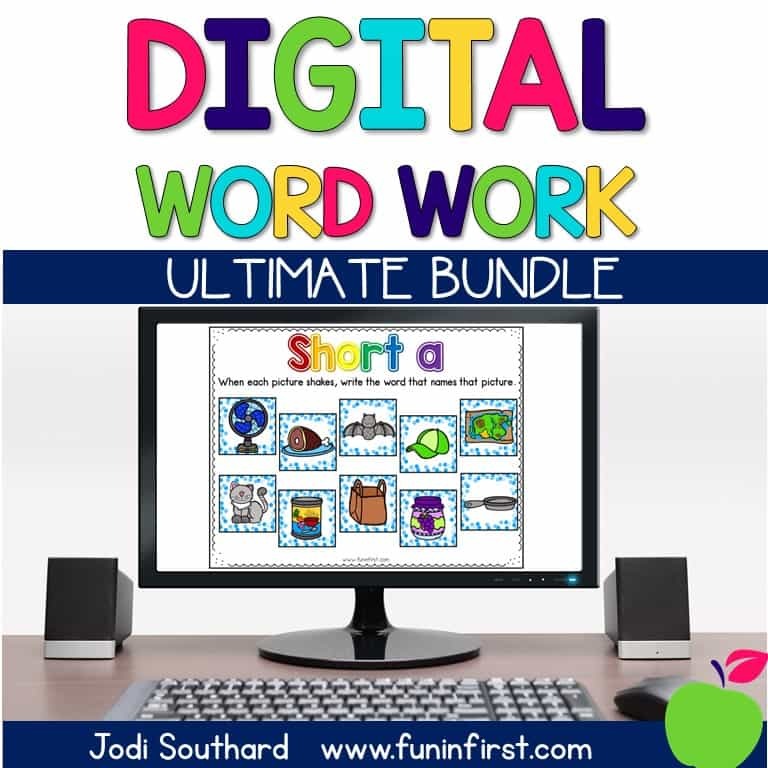 One that we have been doing a lot lately is short vowel sounds. I write each vowel on a Post-It note and hang them in different places around my classroom. 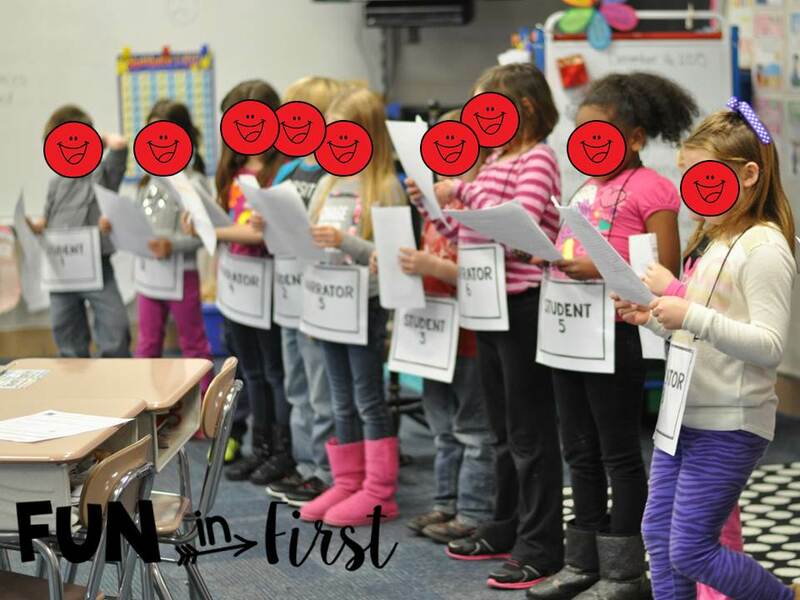 Every student picks a vowel to stand next to. Then, I pull a short vowel word out of a cup. Anyone standing by the vowel that is in that word has to go and sit down. The students left get to choose a new vowel or stay where they are. This continues until only one student is left standing. 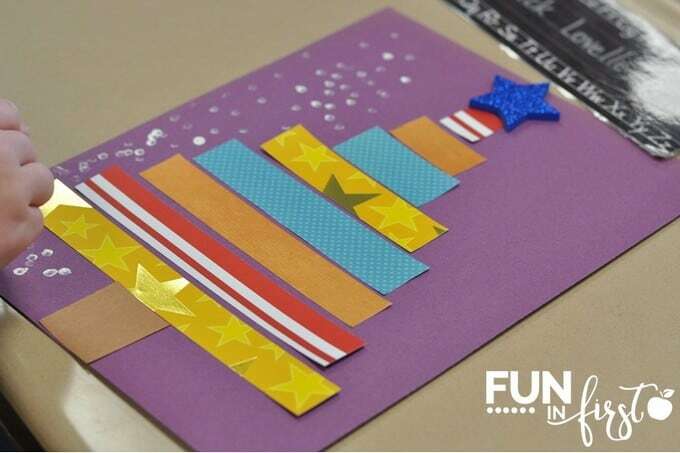 Holiday Word Scramble – Write letters to spell out holiday words on index cards. Put each scrambled word in a bag. 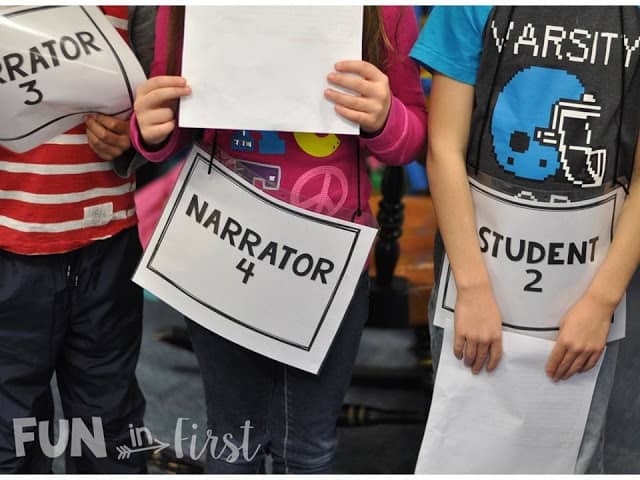 Pass out the bags to groups of students and have them race to unscramble their words. You could even give groups a couple of words. 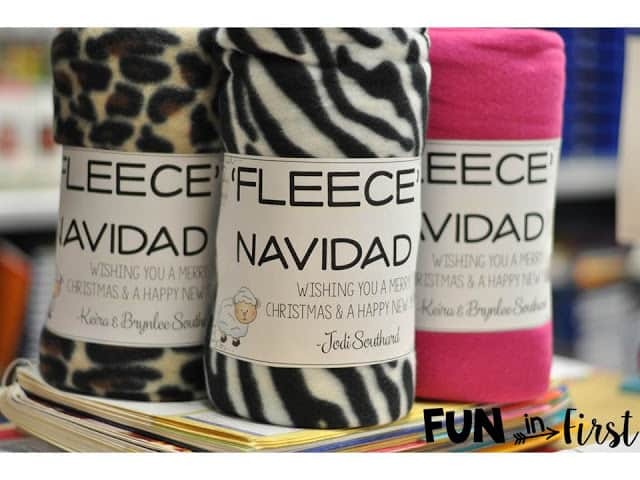 Ideas for words include: Christmas, Hanukkah, candy cane, snowman, ornament, stocking, gingerbread, etc. 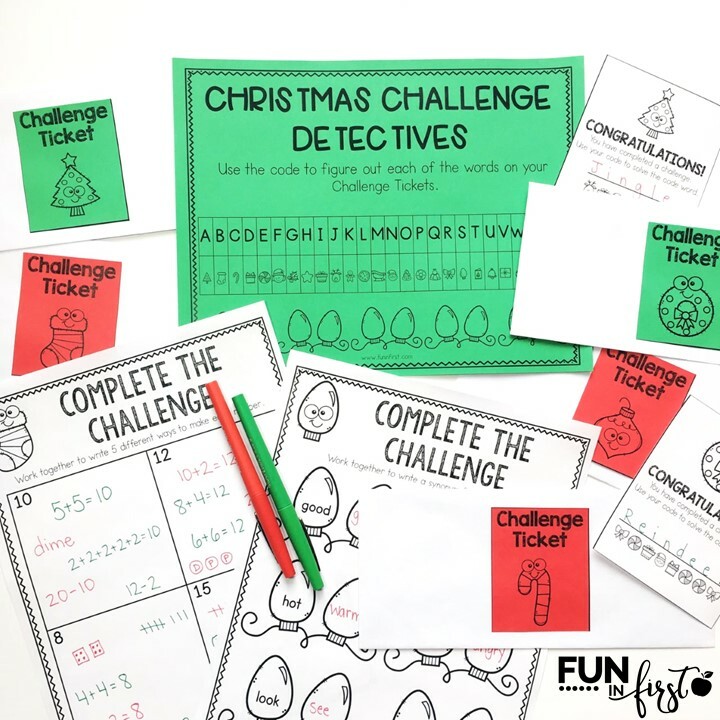 No Prep Printable Games – My Games Galore packs are a monthly must have in my classroom. I like to print these games to have on hand when we need to review a skill or we just need a change of pace. 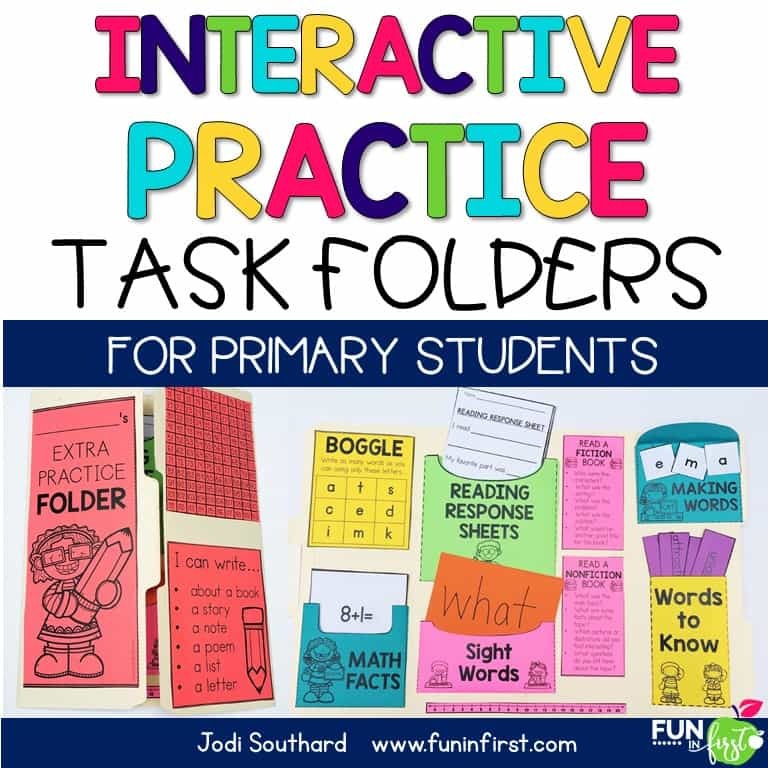 Spin and Color – This simple no prep game is perfect for students to do individually or with a partner. 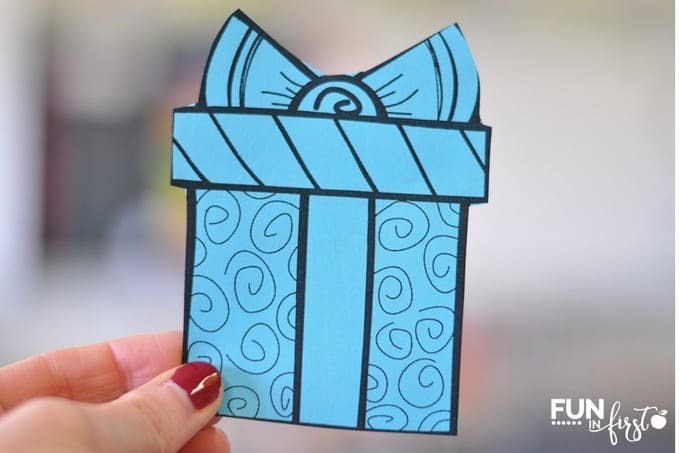 What are some of your favorite ways to keep students engaged during the holiday season? All the children were crazy and not following the rules. How about you? Are you ready for Christmas Break, yet? I love almost everything about the weeks before Christmas. 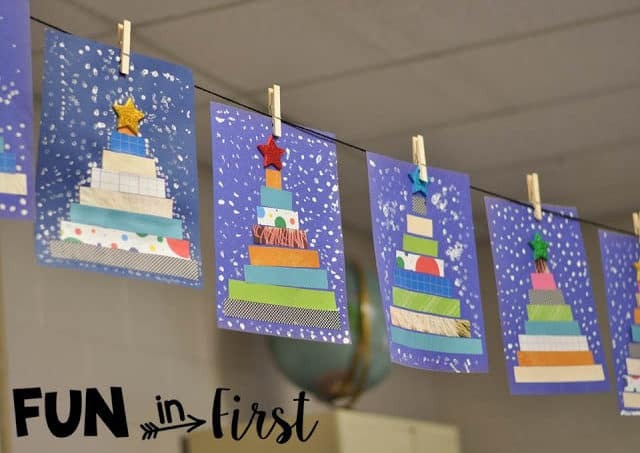 (Christmas crafts, Christmas decorations, Christmas programs and plays, Christmas music, …) However, wouldn’t it be perfect if we could slow it down and not try to squeeze everything into a short time frame? Then, the icing on the Christmas cookie would be to have perfectly behaved students. I know…I want to still believe in Christmas miracles. 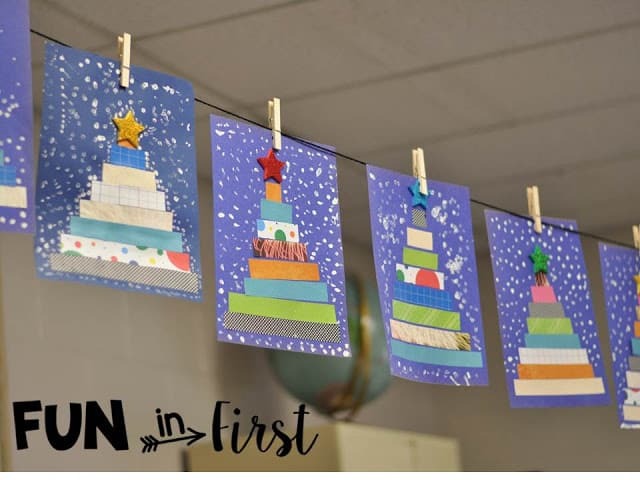 Anyways, I wanted to show you a couple of things that we are doing in the classroom in preparation for Christmas. 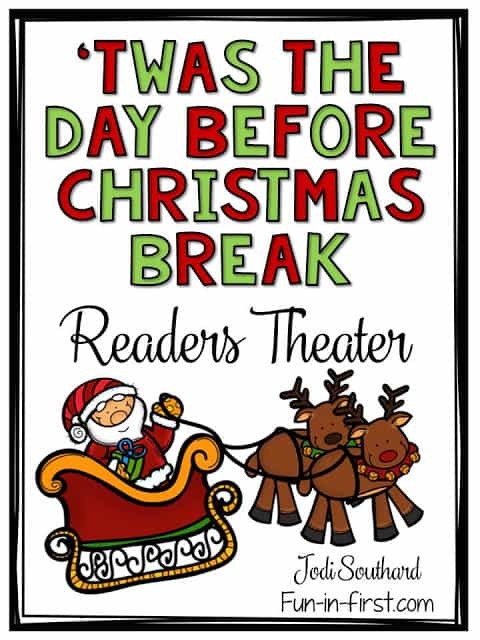 We will be performing our ‘Twas the Night Before Christmas Reader’s Theater next week. I wrote this last year for my students, but then made it editable before putting it in my Teachers Pay Teachers Store. I’m so glad I did that because it was so easy to switch out my students names for this year. You can grab the reader’s theater HERE if you are interested. We also made these measurement trees from Mrs. Lee’s Kindergarten. To gear the lesson towards 1st graders, I have them actually measure their strips and cut them appropriately. I cut out 8×1 inch strips from a packet of scrapbook paper. Then, the students each picked 5 strips. 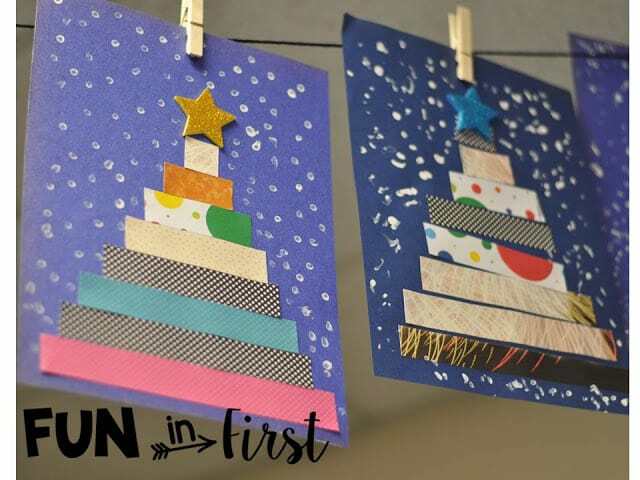 They glued the first 8 inch strip on the bottom, cut the second strip into a 7 inch and a 1 inch piece, the third strip into a 6 inch and a 2 inch piece, and so on until they created their tree. Then, we used white paint and Q-tips to make snow. They make a really easy bulletin board display. 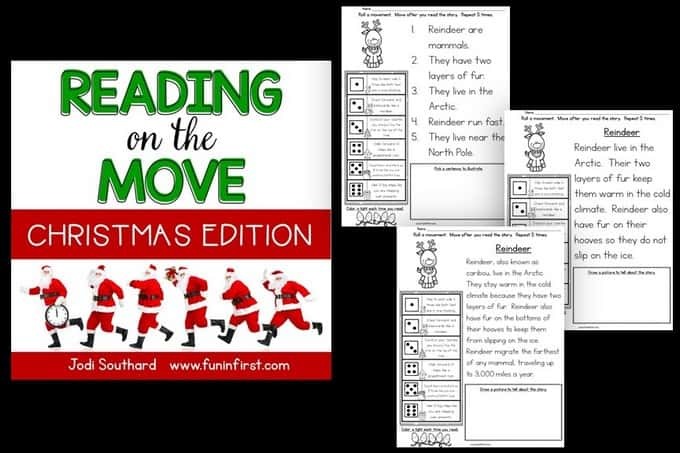 Another great way that we have been helping to control the Christmas chaos is by using my Reading on the Move Christmas Edition. 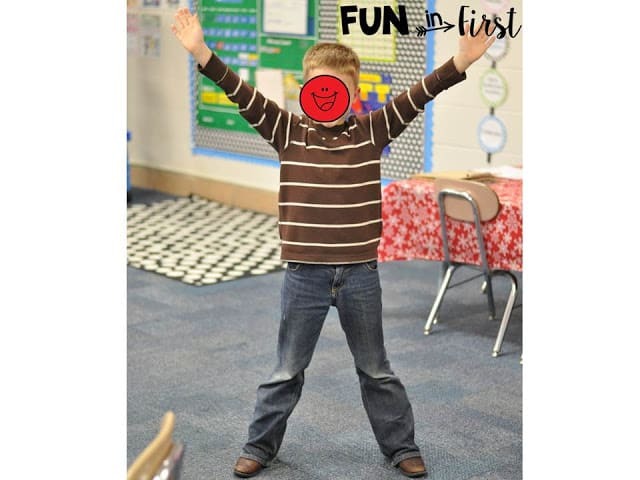 The students have so much fun moving around while they practice their reading. It’s a nice way to mix things up a bit during the holiday season. You can check it out in my store HERE. 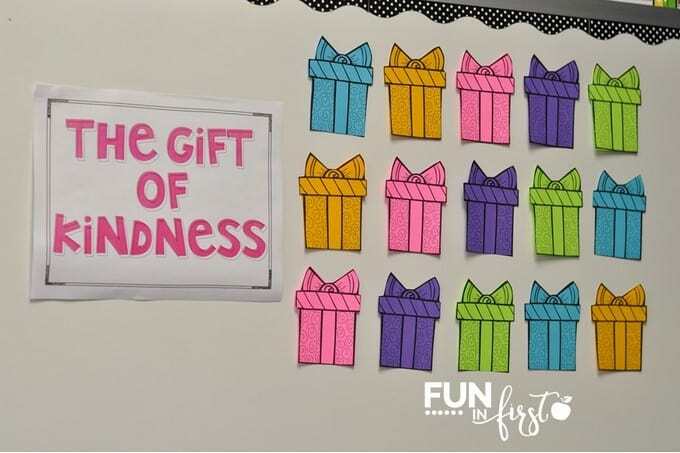 We have also been busy with our Gift of Kindness. You can read more about it HERE. Today, we gave out candy canes to every adult in our building. The students absolutely LOVED this activity. The first set of students delivered the candy canes to the office staff. When they came back, two of the boys immediately told me how good it made them feel to give something to someone else. Too cute! 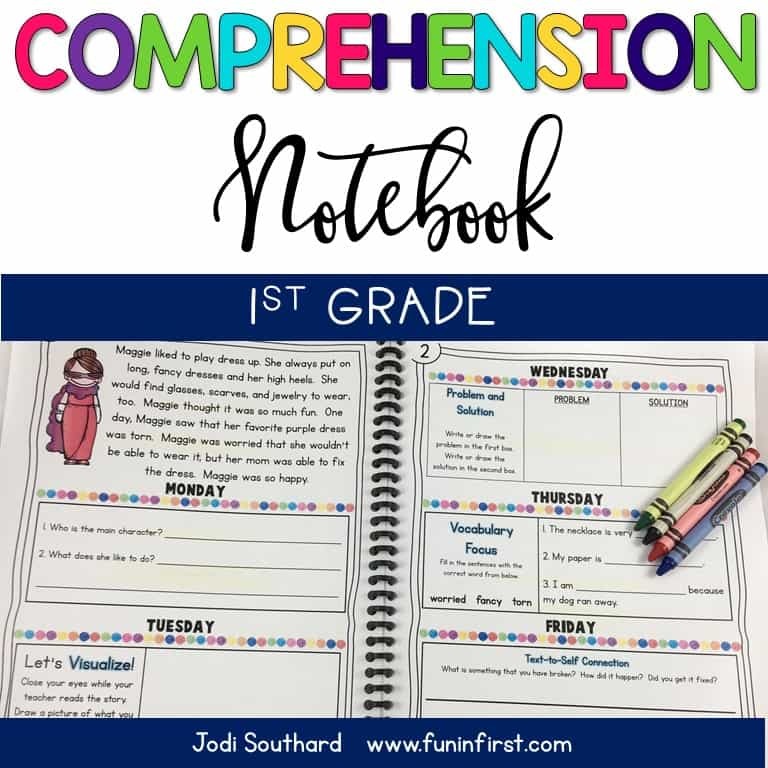 You can download this editable note HERE. 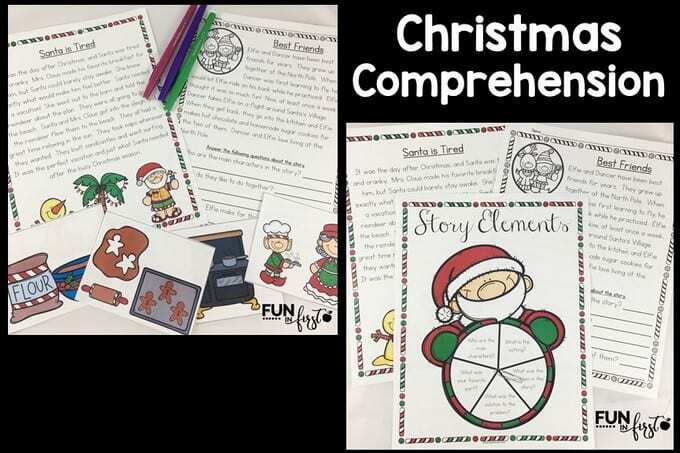 We have also been completing activities from my Christmas Comprehension packet. We are having fun reading Christmas stories while practicing our comprehension skills. You can check it out HERE. Even though I cannot wait until Christmas, I still cannot believe that we are in the middle of December already! How are you surviving the last week before break? I absolutely love Christmas. Even though it can be a stressful time, I think it is a holiday that has the potential to bring out the best in people. 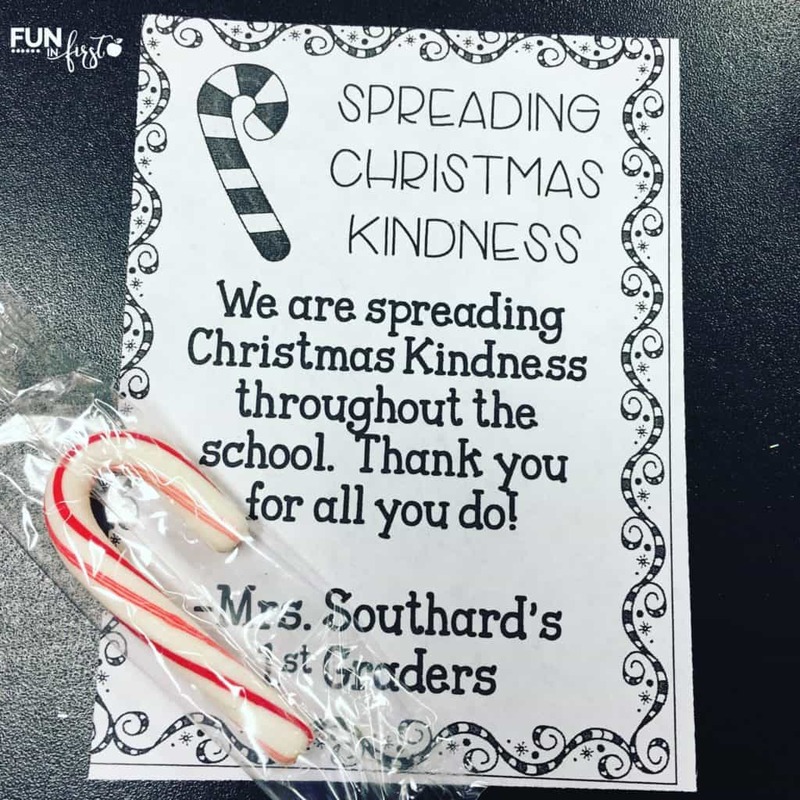 I really wanted to focus on spreading kindness during the Christmas season with my students. 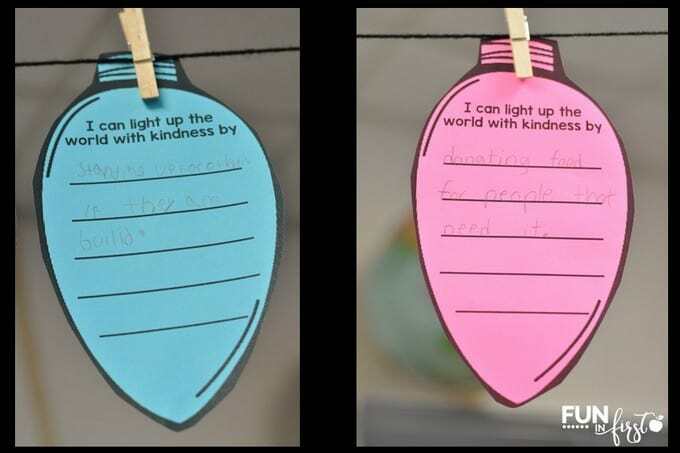 This past week, we discussed ways that we could spread kindness to others. After creating a list on the board, I passed out a lightbulb to each of my students that I printed on colorful Astrobrights paper. The students were so sincere. Many of them wanted to donate food or toys. Some of the students said that they would stand up for others if they were being bullied. 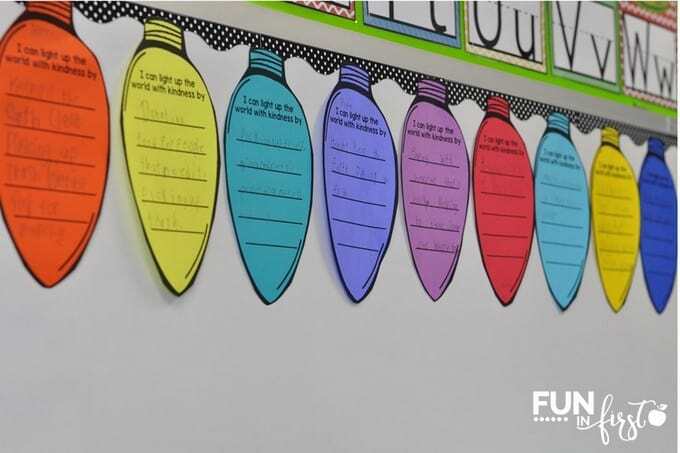 These lightbulbs make a great bulletin board display. I decided to hang mine across my ceiling with clothespins. By using a variety of Astrobrights colors, it really brightened up my room. I especially love Celestial Blue™, Solar Yellow™, Terrestrial Teal™, and Gamma Green™. I am really excited about this next activity. I have it all set up and ready to go for when we return to school after Thanksgiving Break. 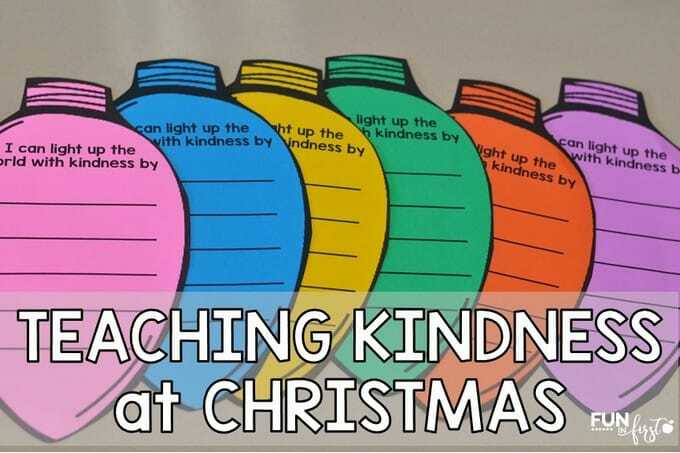 Each day, I will remove one present, and we will complete the “kindness activity” on the back. We will be making cards for soldiers, sending cards to a nursing home, making and giving treats to the staff at school, and much more. 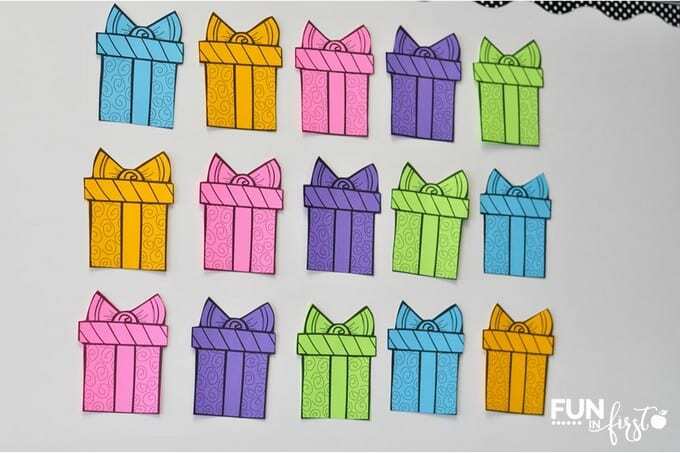 I know the students will love completing the activities, and we can discuss the gift of giving. 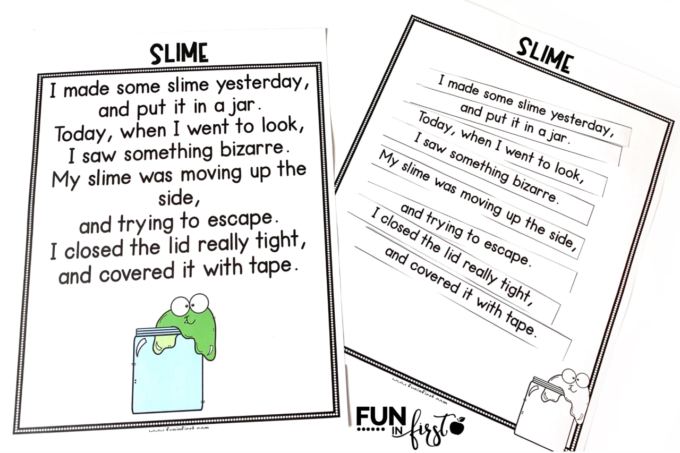 You can download these FREE activities HERE. 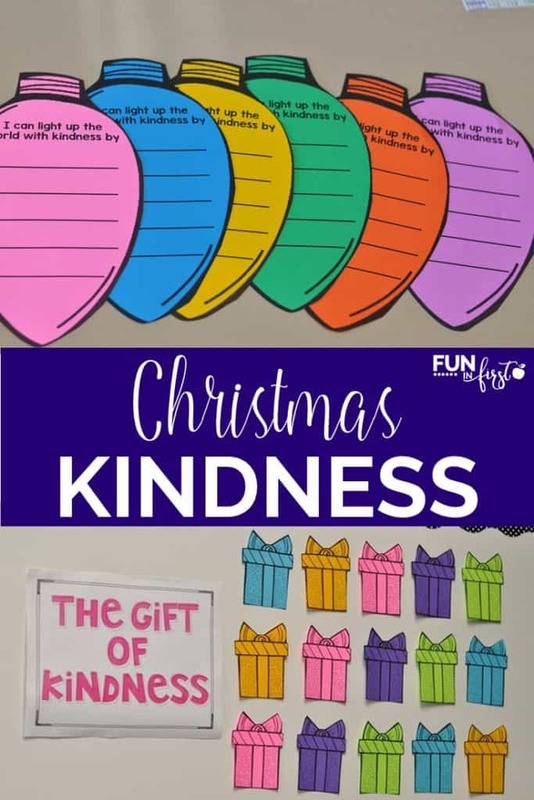 I would love to hear how you will be spreading the gift of kindness this holiday season. Thank you to Astrobrights for sponsoring this post. I tried something new for my parent gifts this year. I have been doing the handprint snowman ornaments for the past couple of years, but was ready to change it up a bit. I found some clear plastic ornaments from Walmart for $1.00 a piece. I took a picture of each of my students with their arms up like they were playing in the snow. Then, I printed them out and cut around their bodies. 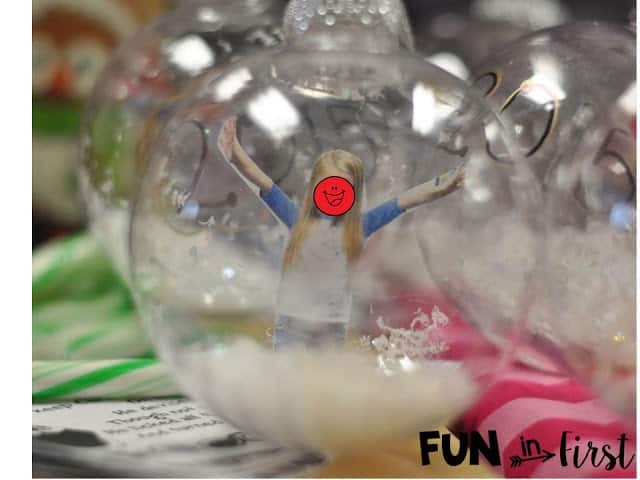 I used a glue stick on the back, and then inserted these into the plastic ornaments. The picture above does not do them justice. My camera just could not decide how to focus when taking the pictures of the ornaments. We put a couple of scoops of the plastic snow into the ornaments and wrote the year. 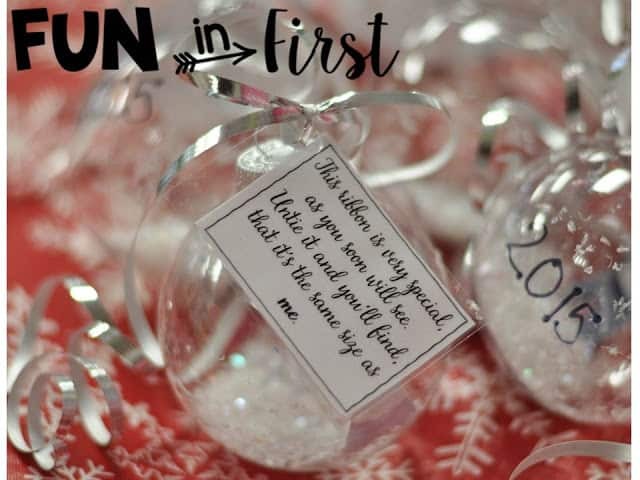 I found this adorable poem from Early Learning Ideas and knew I wanted to add it to my ornament. I measured each of my students with silver curling ribbon. 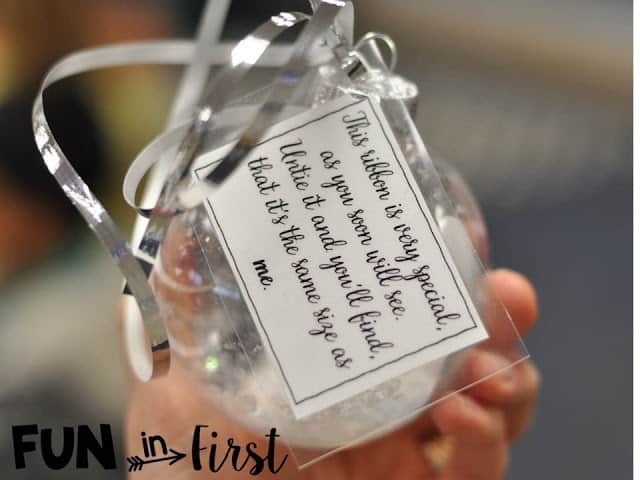 Then, I attached the laminated poem with the ribbon to the ornament. I tied the ribbon into a bow, curled it, and we were good to go. I really loved how they turned out. The students were really excited when I told them that when they untied the ribbon next Christmas, they would be amazed at how much taller they would be in a year. 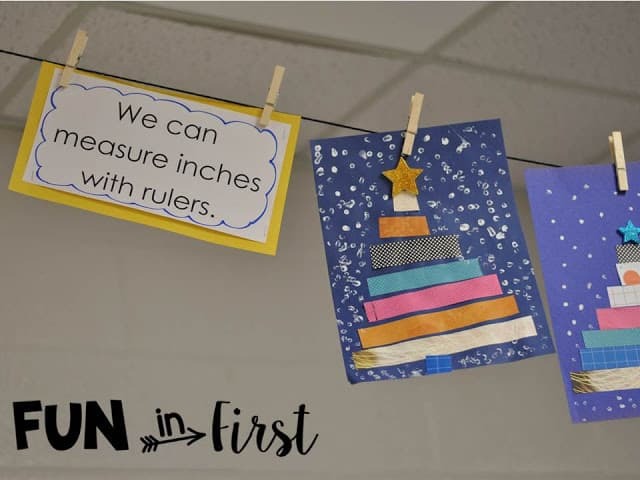 Another quick gift idea I wanted to share was inspired by Teachery Tidbits. My daughters gave these blankets to their P.E., Art, Music, and Media Specialist teachers today. I gave one to each of the other 1st grade teachers. If you want the tag, you can download it HERE. Hope you are enjoying your last couple of days until break! Winter Break is just around the corner, and we have been busy, busy, busy! Even though this time of year is absolutely crazy, it’s a fun kind of crazy. I always feel like I want to squeeze in so many fun things, but there just isn’t enough time. We just finished up our unit on measurement in math. In all honesty, it is one of my least favorite things to teach in math. However, these measurement trees were the PERFECT way to practice measuring in inches. I pinned these a couple years ago from Mrs. Lee’s Kindergarten, and have loved doing them every since. Jen, from Teacher by the Beach, gave me the idea to use scrapbook paper instead of regular construction paper. Genius! I had a bunch of random scrapbook paper in my room that I cut into 8 inch x 1 inch strips. The students measured and cut the strips from 1 inch to 7 inches. Then, they glued them in order to make their tree. I gave them each a sticky foam star that I bought from Meijer. When they were finished, the students painted snow with q-tips and white paint. 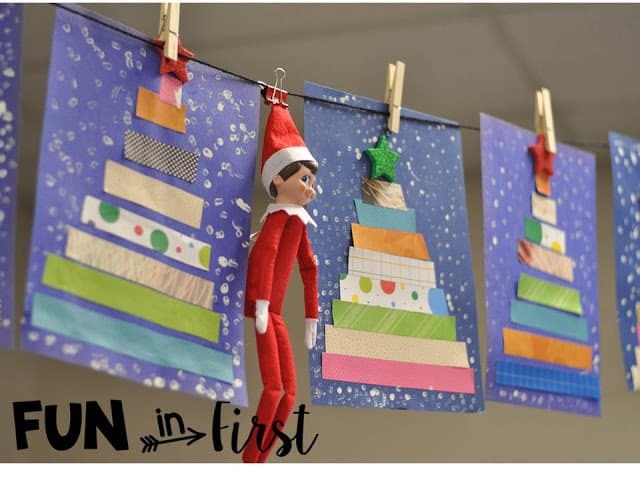 Even our elf loved their pictures. 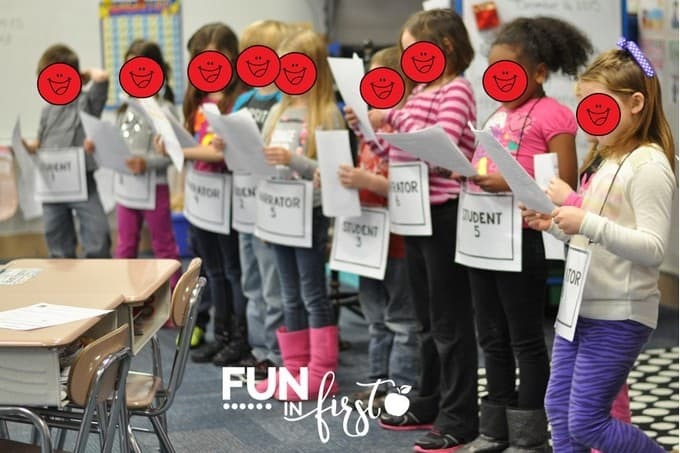 We have also been working on a readers theater that we will be performing for other classes tomorrow and Friday. 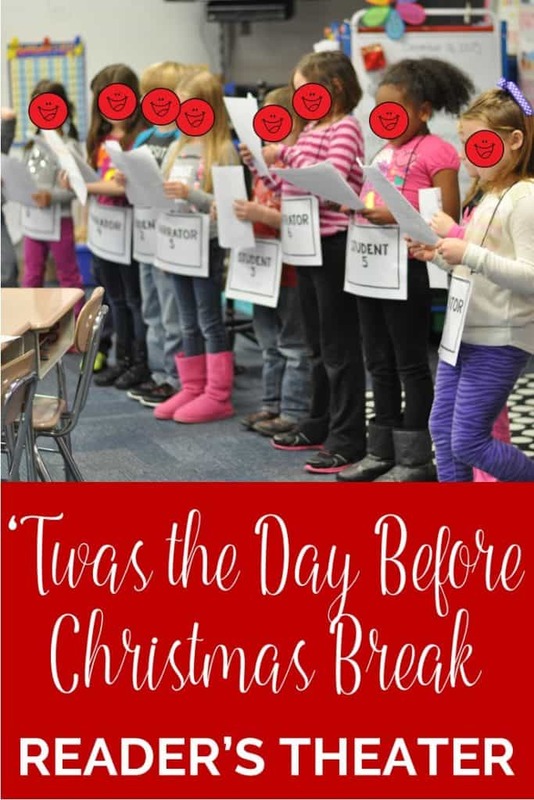 I wanted to come up with something a little different, so I wrote a readers theater called ‘Twas the Day Before Christmas Break. My class is so excited to perform it tomorrow. Plus, I have to say, they are doing an AMAZING job! If you want to check out this readers theater script, click on the picture below.